Focusing on Your Health. Improving Your Life. 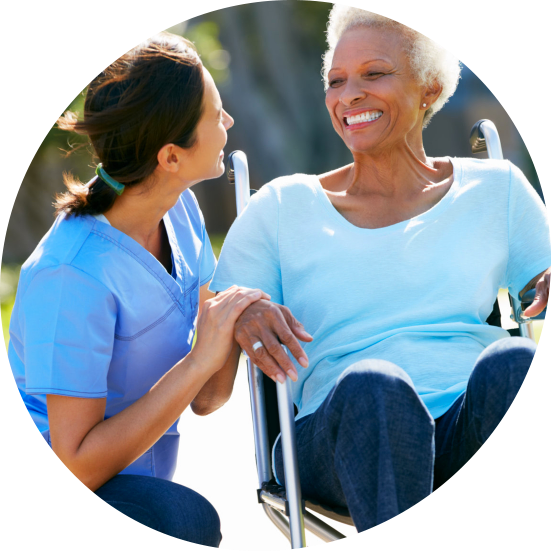 At Vision Home Health Care, we see you as part of our family. 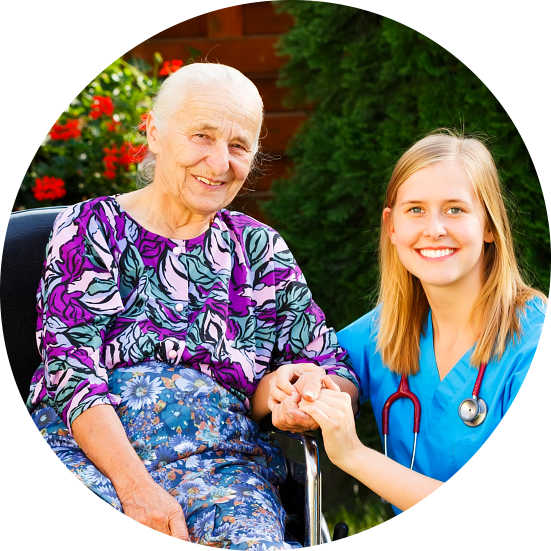 With that, we only provide our family with the very best care there is in nursing, therapy and personal care. 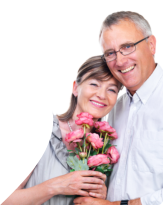 Please use our online form to submit your referrals. Thank you. 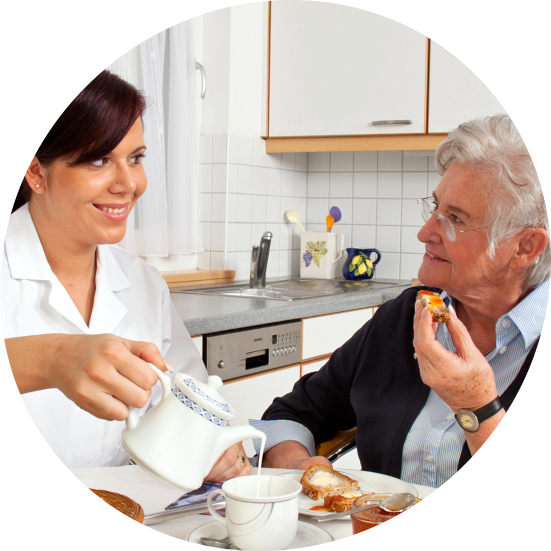 Do you want to have a private consultation with our home care advisors? 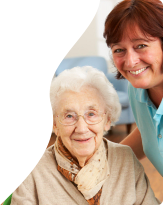 Please rate the staff and services at Vision Home Health Care, LLC. Kindly use the survey form provided below. Your opinion means so much to us. 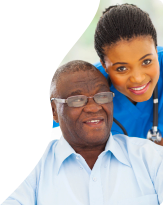 What can you say about the home care services you got from Vision Home Health Care, LLC? Proudly served in the following counties: Franklin,Licking,Madison Fairfield,Delaware,Union Pickaway and most Columbus surrounding area.